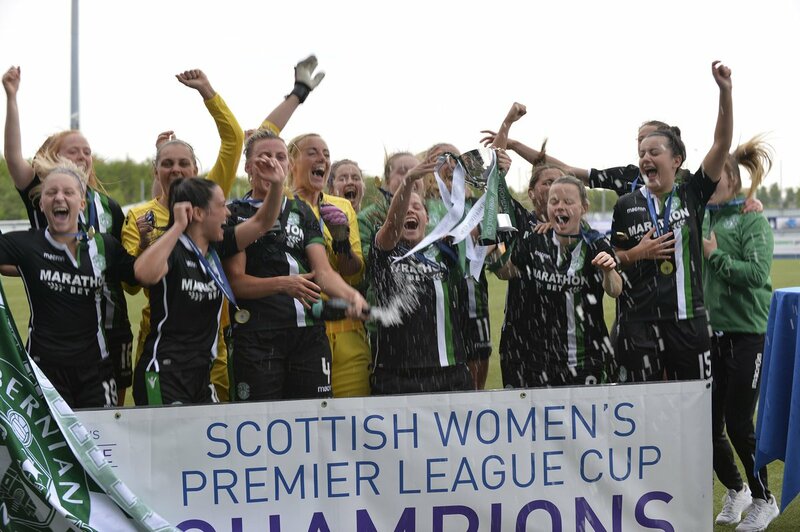 This stage of the competition sees all 16 SWPL teams enter, with the eight SWPL 1 sides seeded and the eight SWPL 2 sides unseeded, including Hibernian at home to Hearts. Just like last year, holders Hibernian will face Heart of Midlothian in an Edinburgh derby. 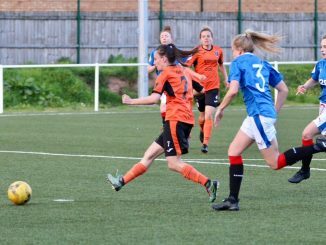 The Jambos side have announced extra investment into the women’s team, including the recent appointment of Kevin Murphy from Manchester City. 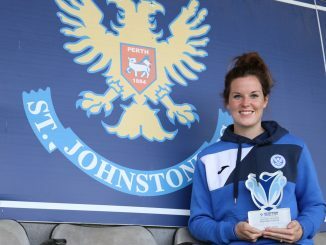 This will be a big test against their Edinburgh rivals though, who have won the SWPL Cup in the last three years including an emphatic 9-0 win in last year’s final, reports scotwomensfootball.com.